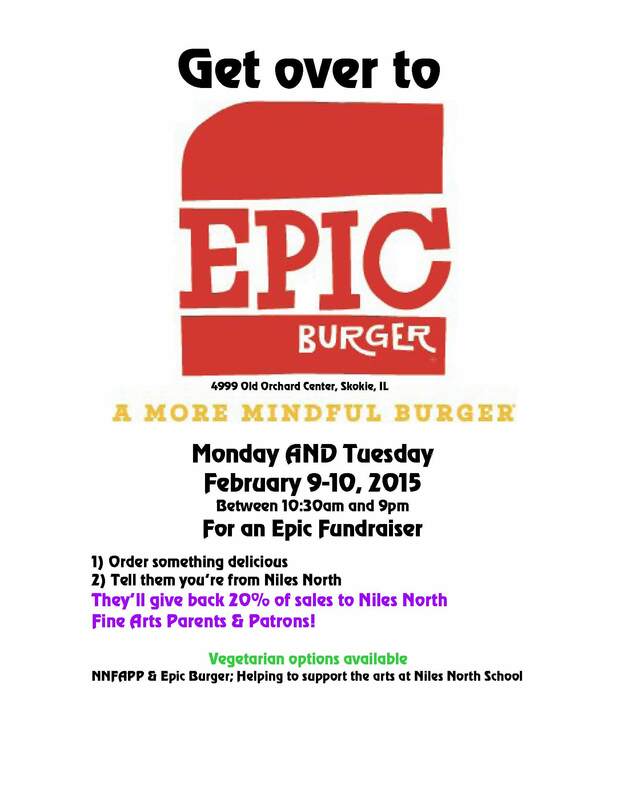 EPIC BURGER SUPPORTING NILES NORTH IN AN EPIC WAY! 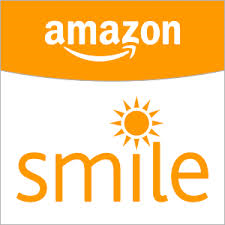 Get over to Epic Burger Monday 2/9 and Tuesday 2/10 ALL DAY and they’ll donate back to NNFAPP! Don’t miss this opportunity to help the fine arts students receive grants.